As a creative I am open to pushing the limits of my emotions as a way for me to escape everyday life and be a part of a world with no boundaries. Having the opportunity to delve deep inside myself on a journey of discovery to either use within my personal life or professionally to project this in to the world for reaction. I am a dedicated, self-disciplined, hardworking and down to earth individual who wants nothing more than the opportunity to reach heights I believe I am capable of reaching. 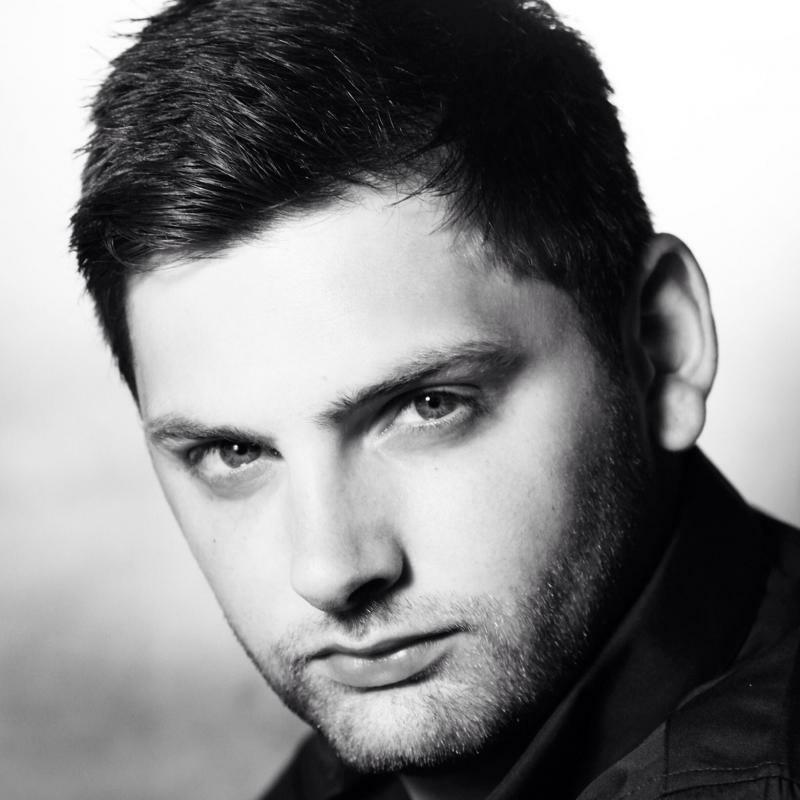 Versatile, creative, determined and focused actor with a history of stage performance since primary school. Following this my interest was furthered solidified in secondary school and college where I attained GCSE A* in Drama and a Merit in Performance Studies and Drama and Sixth Form. Performances to date include both classic and contemporary stage plays in addition to devised projects. of finance where I have become successful in my specialist field however I now wish to reward myself through acting. successful work life and career, meeting people from all walks of life I am now hungry to use the experience I have harnessed and use this in my performance.